Lunar New Year is just around the corner! 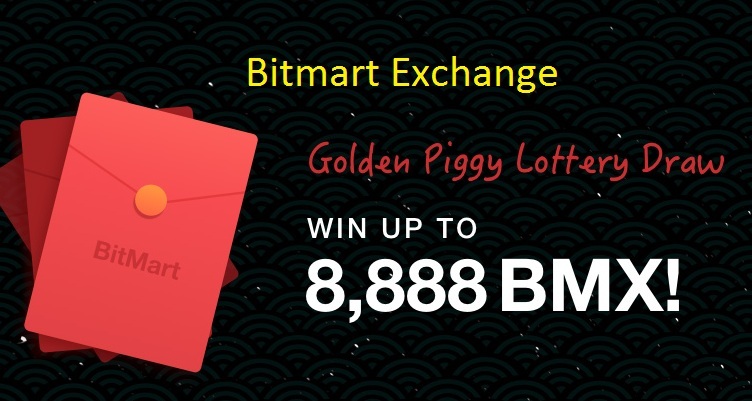 We are celebrating the 2019 Lunar New Year by giving away up to 8,888 BMX! Everyone can enter the lottery draw and it is 100% winning! Every user will have one free play during the campaign period. 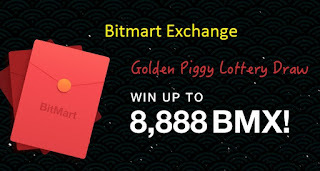 Users who complete a trade with an equivalent value of 0.1 BTC or more during the campaign period will have a chance to enter the Lunar New Year Lottery Draw. Users who share the screenshot of their prizes on social media will get an extra play (up to 1 per day). There is no limit of times for the same user to enter the Lottery Draw. The BMX prizes will be issued to users’ accounts in real time. 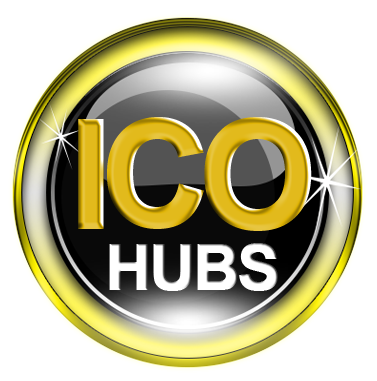 BitMart reserves all rights to this campaign.